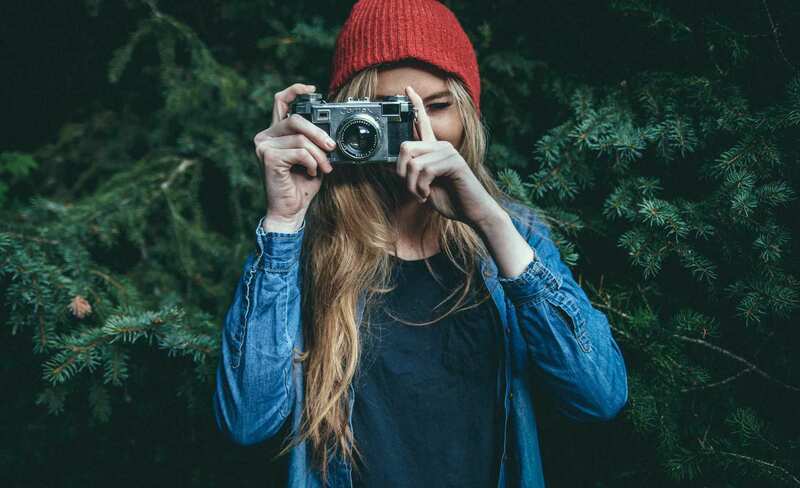 Photography gear and software to help you run your photography business can be expensive. 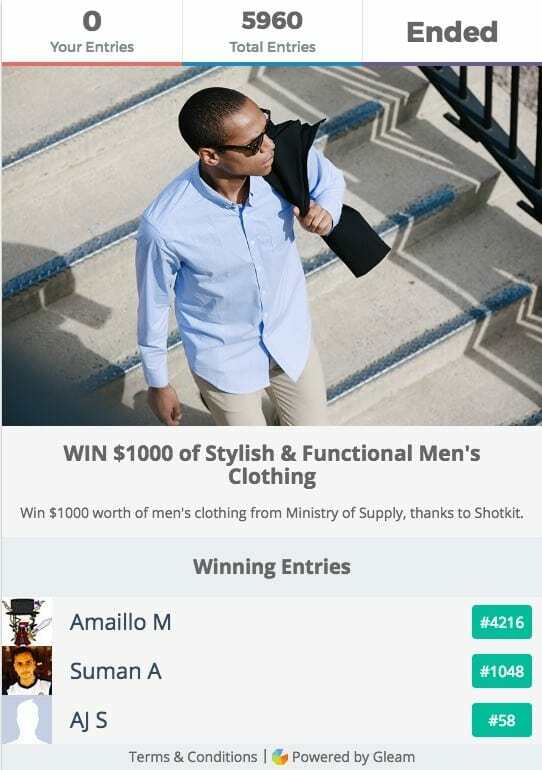 I'd like to give you the opportunity to win something useful each and every month with a Giveaway. 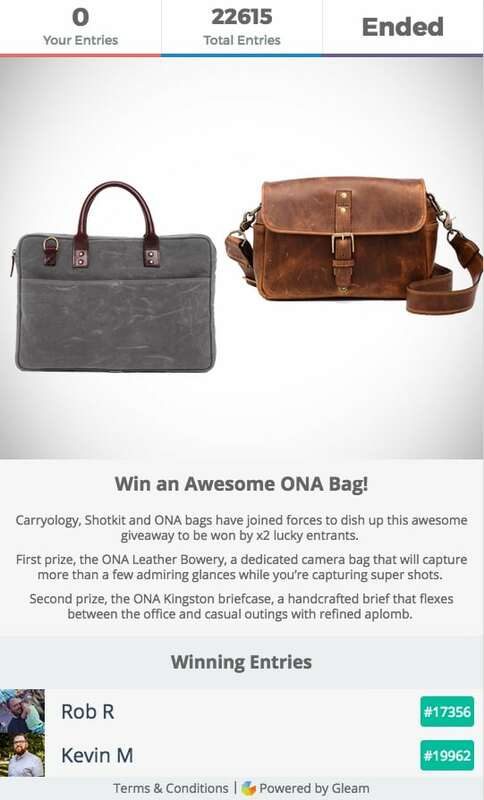 Keep checking back to this page for your chance to win a camera or other awesome photography gear. You should also Follow Shotkit on Facebook for the latest information. 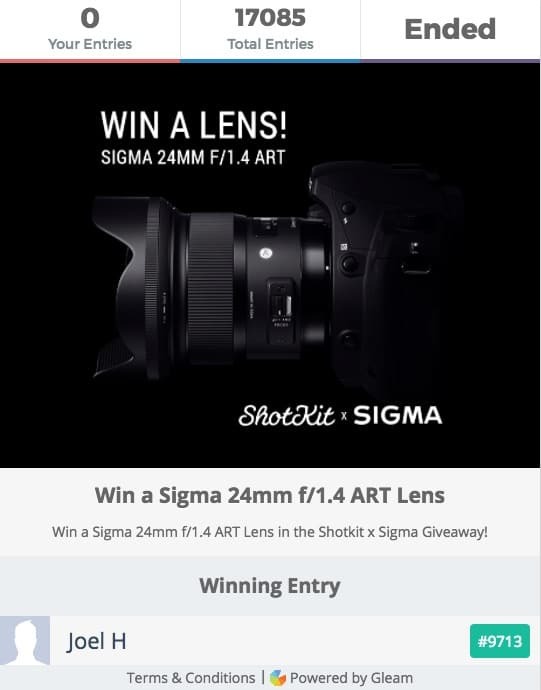 The winners of each gear giveaway is announced in the weekly Shotkit Newsletter. You can sign up for free here. Upgrade your camera strap to something that is not only more comfortable and better looking but a strap that inspires you to pick up your camera more often. Lucky Straps produce beautiful and original hand-made camera straps that will set you apart from all the other photographers on the block. Built to last a lifetime from high quality materials, Lucky Straps is proud to offer custom logo embossing, to make your Lucky Strap even more individual. Win the ultimate personalised camera strap kit and much more by entering the free Shotkit x Lucky Straps contest below. 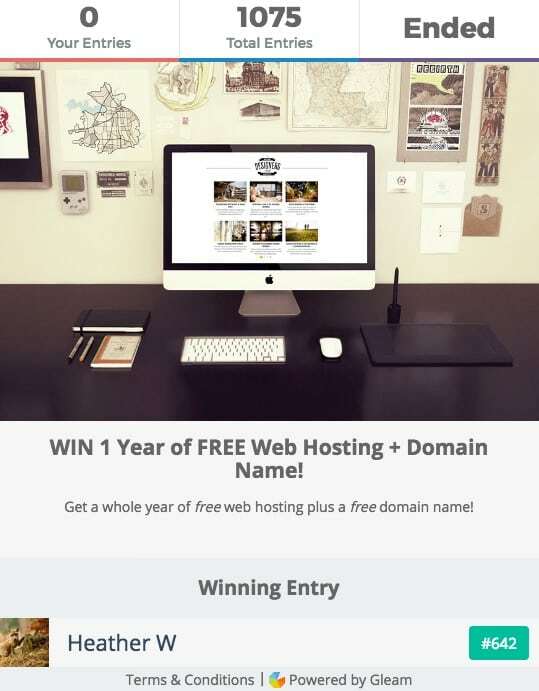 Shotkit gave away 1 year of free web hosting and a domain name in this Giveaway. 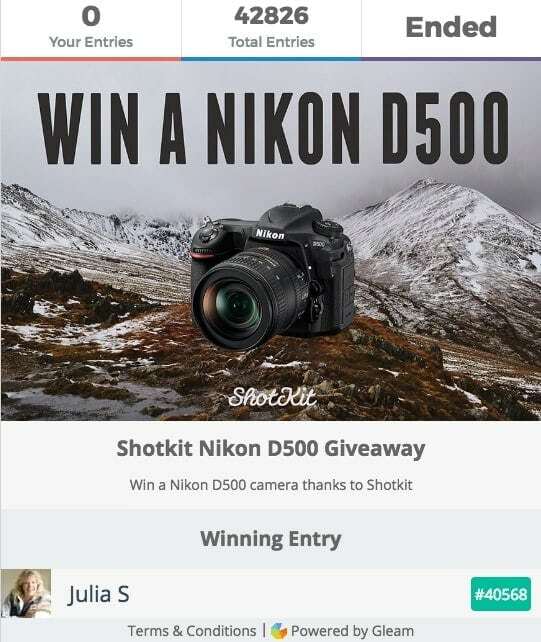 Shotkit gave away a Nikon D500 in this Giveaway. 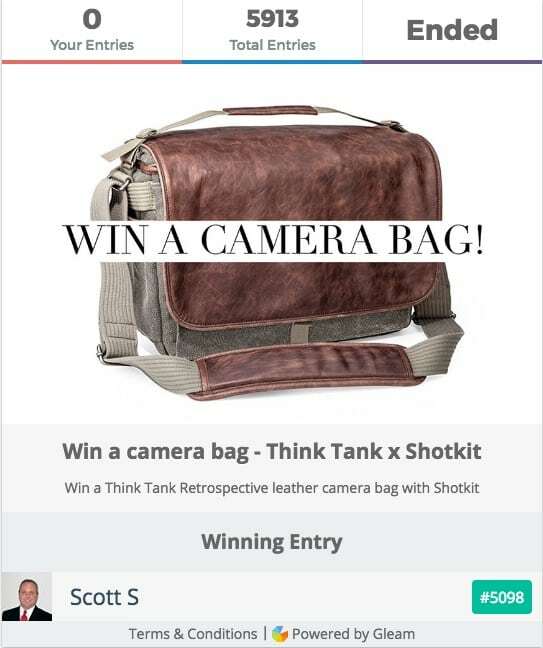 Shotkit gave away a Think Tank Retrospective camera bag in this Giveaway. 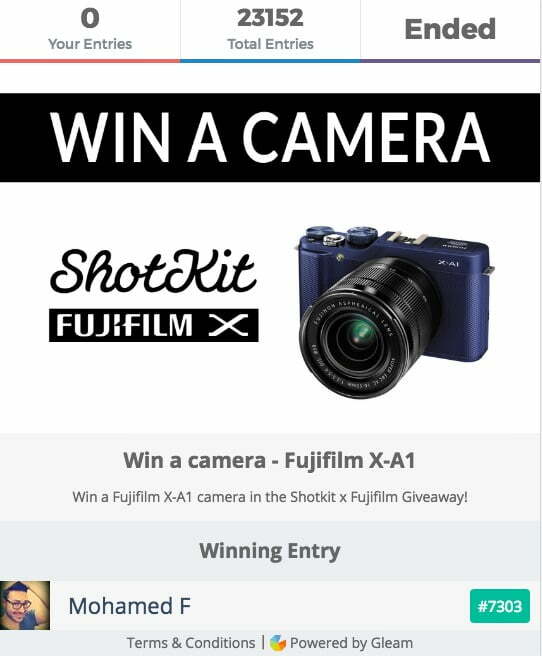 Shotkit gave away a Fuji X-A1 camera in this Giveaway. Shotkit gave away 10 Clean My Mac licenses in this Giveaway. Win a WD Hard Drive! 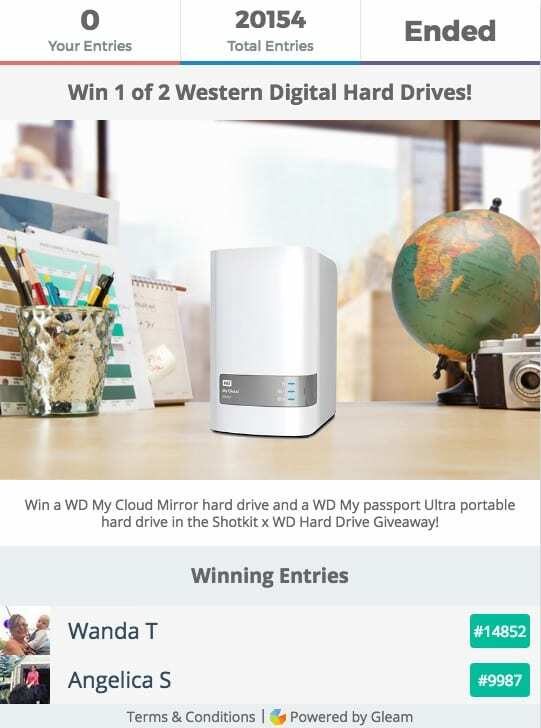 Shotkit gave away a WD My Cloud HDD in this Giveaway. 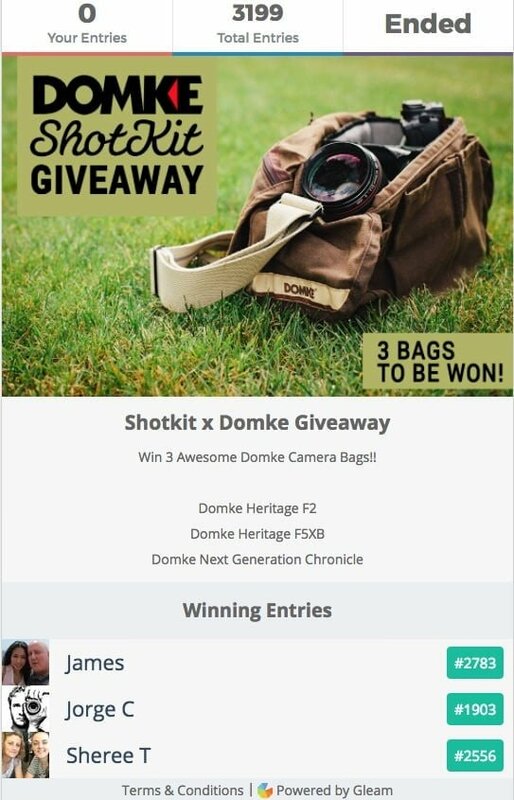 Shotkit gave away 2 ONE bags in this Giveaway. 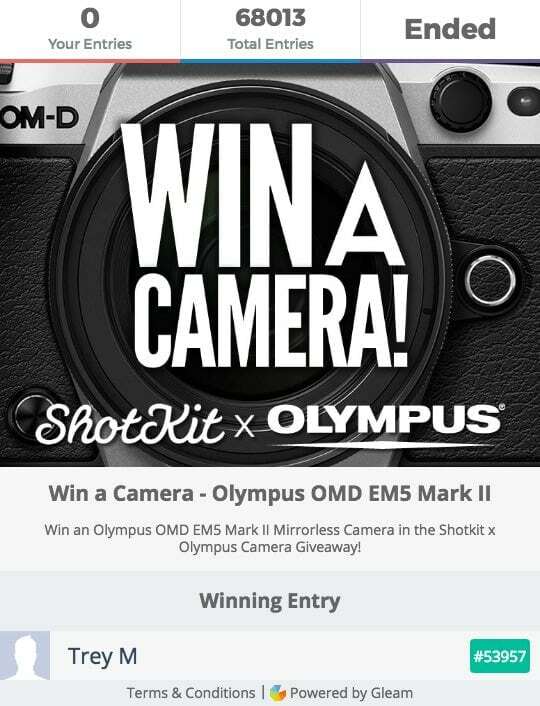 Shotkit gave away an Olympus OMD EM5 Mark II in this Giveaway. 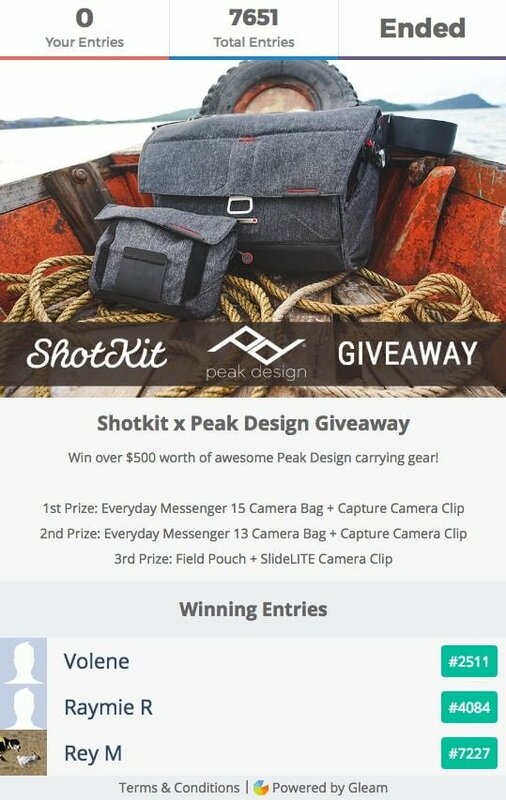 Shotkit gave away 9 amazing Holdfast bags and straps in this Giveaway.